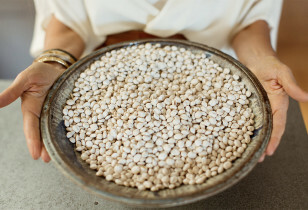 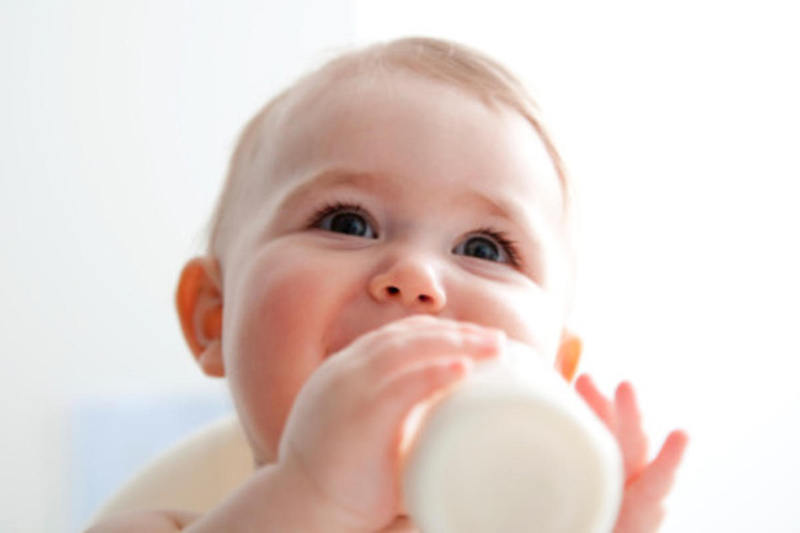 We are all familiar with the phrase “breast milk is best.” But for some mothers, nursing isn’t an option or a desire. 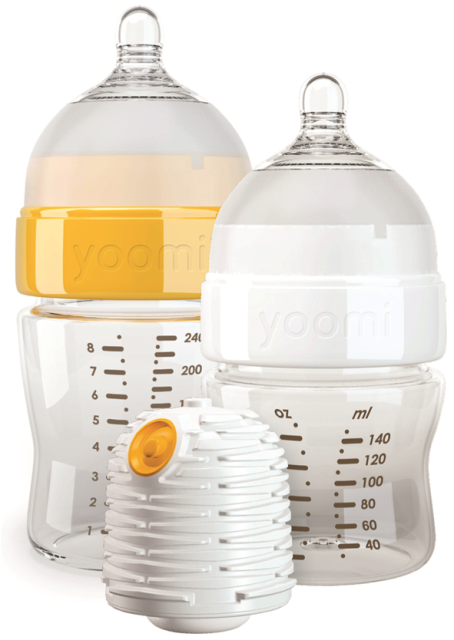 And for others, pumping is the answer and this is where bottles come into play. 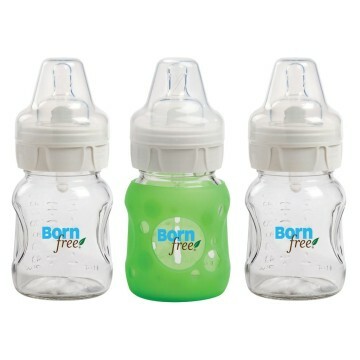 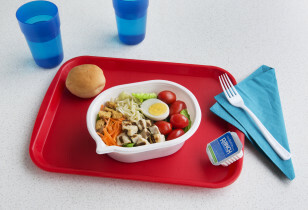 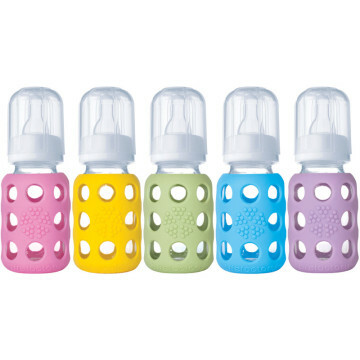 There are literally dozens of baby bottles on the market and all of them claim to be the best for reasons x, y, and z. 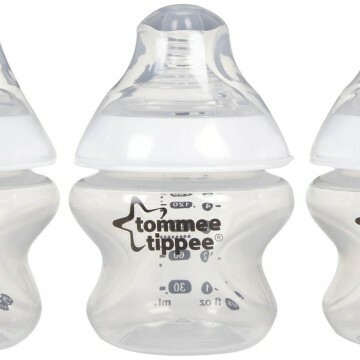 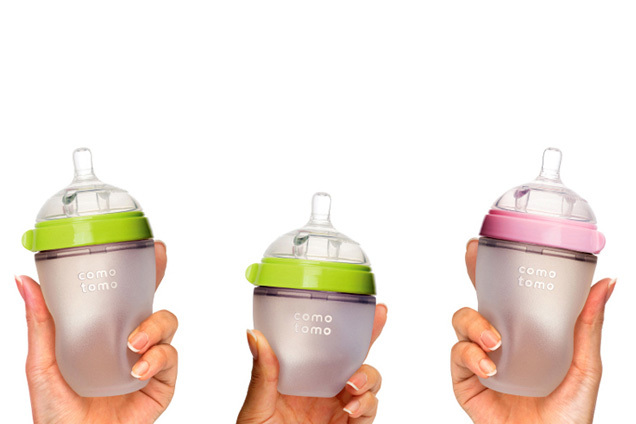 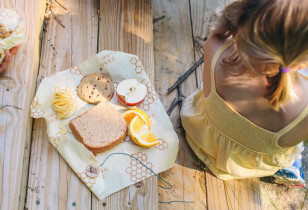 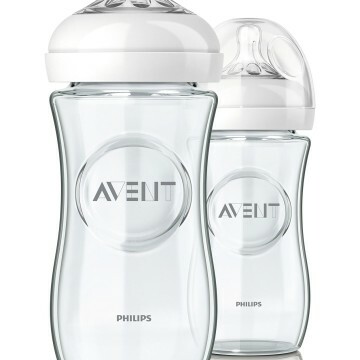 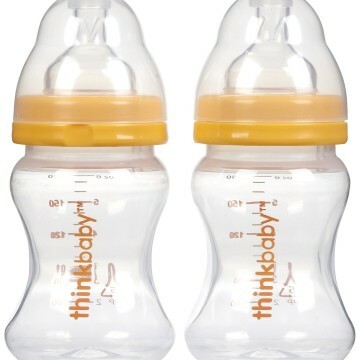 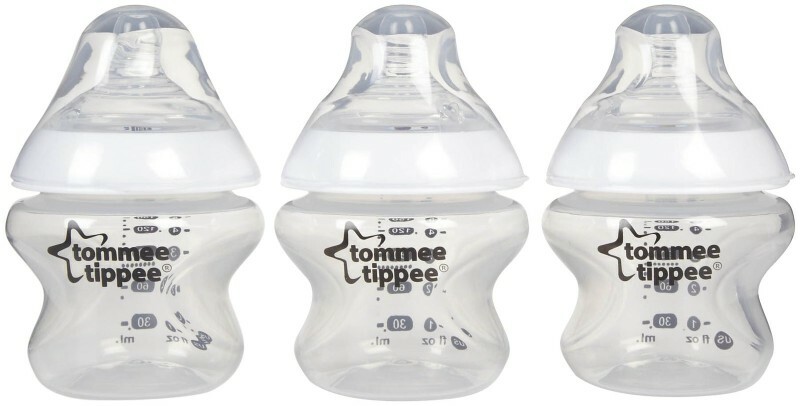 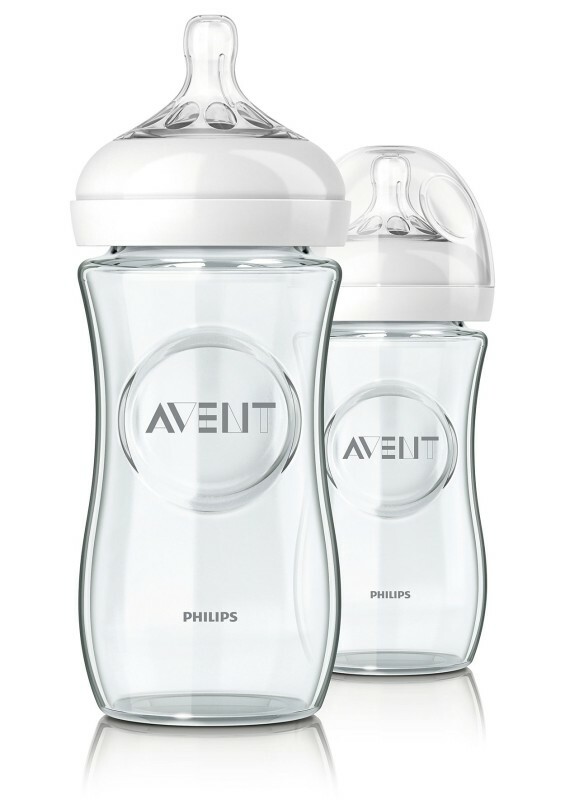 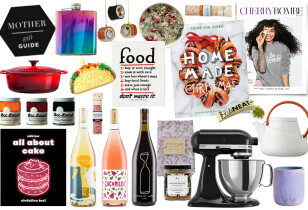 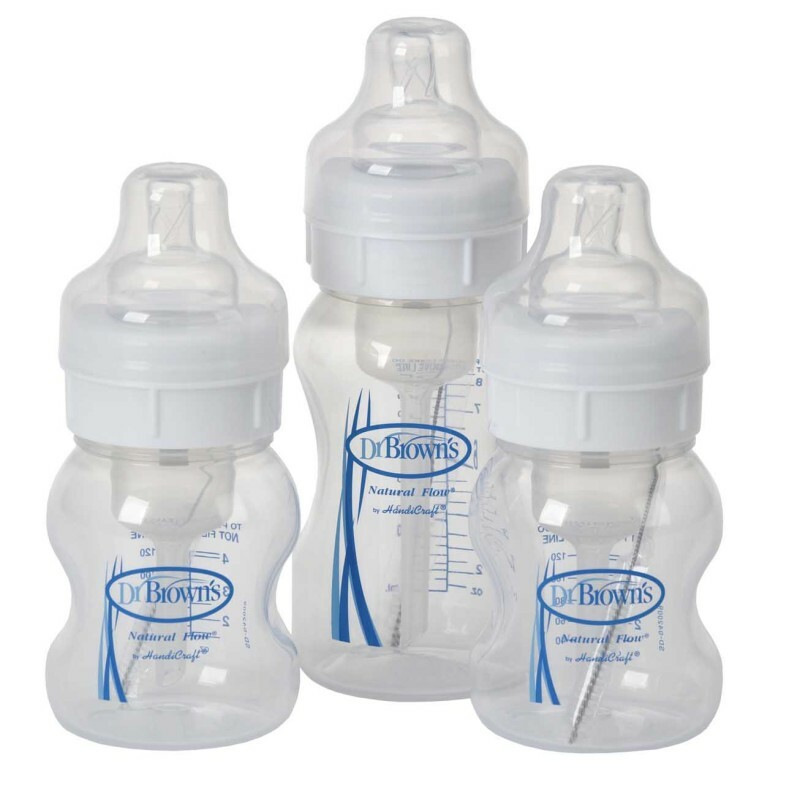 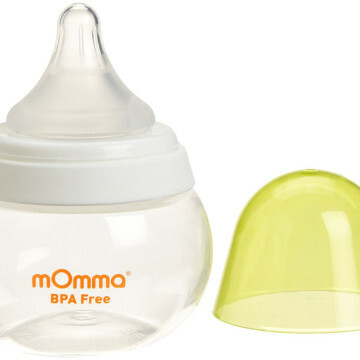 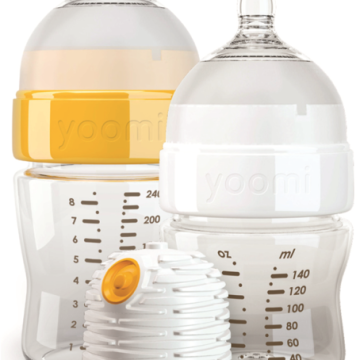 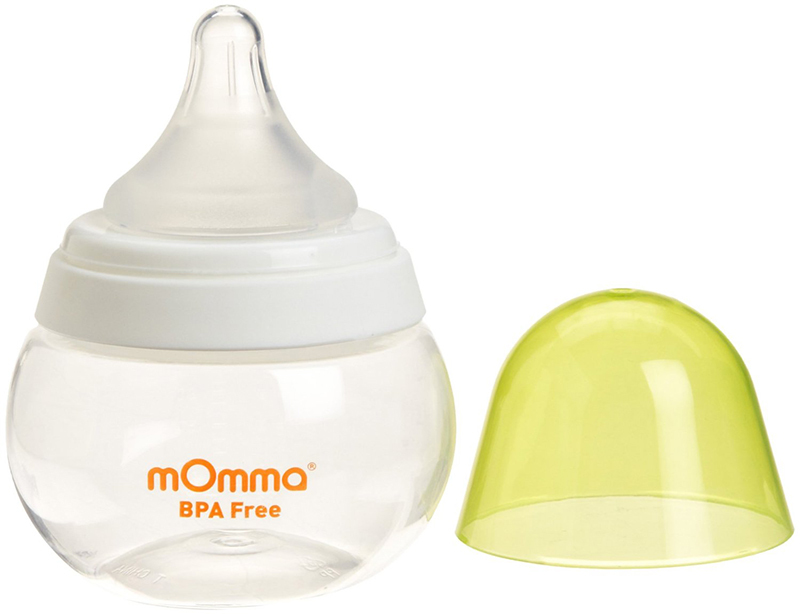 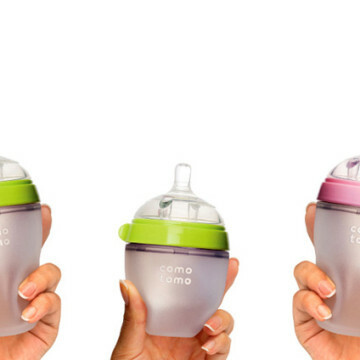 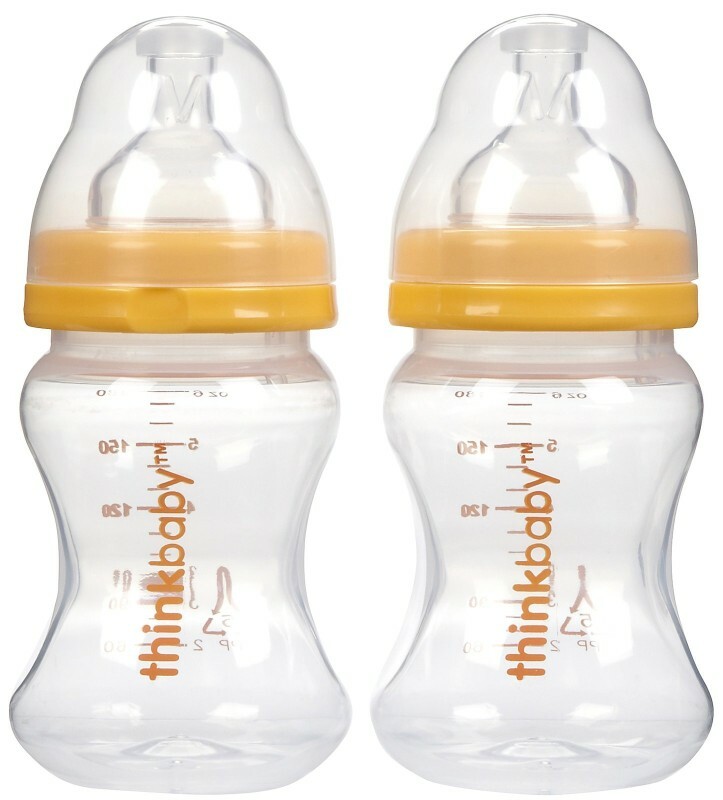 We hope to lend a helping hand when choosing the right bottle for your babe, so we have gathered our top choices and explain why we love each one in the slideshow below. 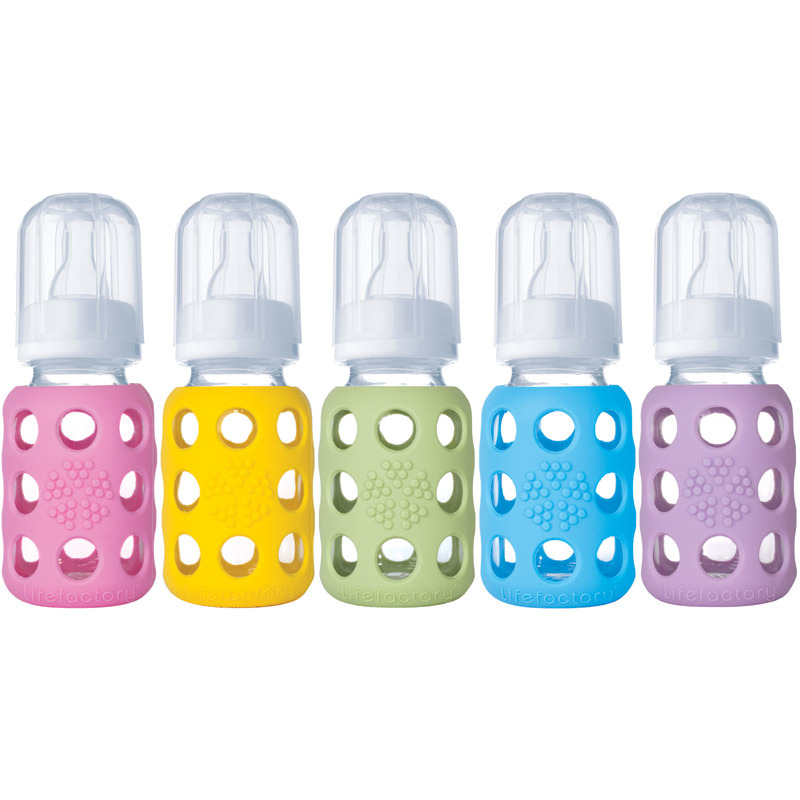 Baby-bottle bottoms up!